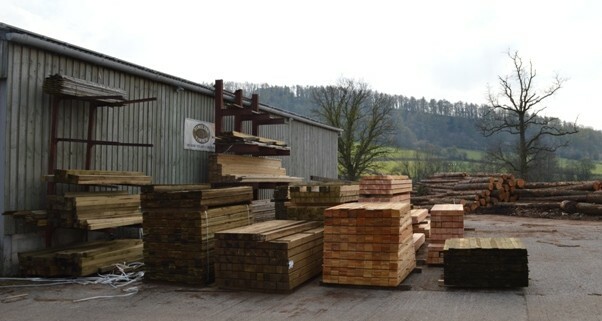 Cilfiegan Sawmill is a small family run business with 30 years of experience located on the outskirts of Usk in Monmouthshire. Cilfiegan Sawmill in South Wales was founded in 1983 by Clifford Barrett who purchased the sawmill after it had stood redundant for a number of years. Today the sawmill is still a family business, being run by Colin Barrett and his son Josh. 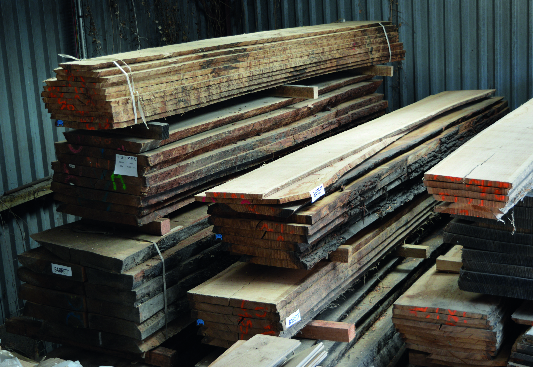 With the increasing demand of timber, Colin and Josh continue to develop the business by producing a variety of locally sourced hardwood and softwood products. Today we are established producers of construction grade beams, external cladding, fencing materials and air and kiln dried oak supplying a range of clientele, including timber merchants, local authorities, joiners, timber framers, construction businesses and the general public. 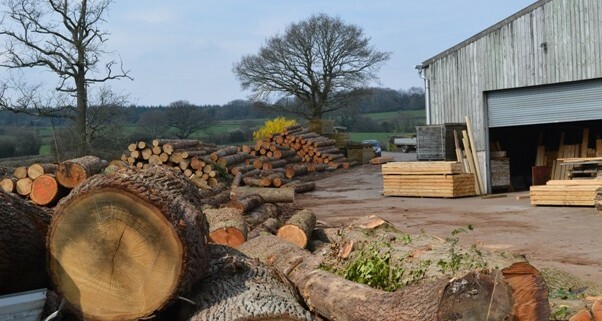 We aim to deliver be-spoke timber on a personal level, which is why we pride ourselves on producing good quality products along with excellent customer service to ensure complete customer satisfaction.